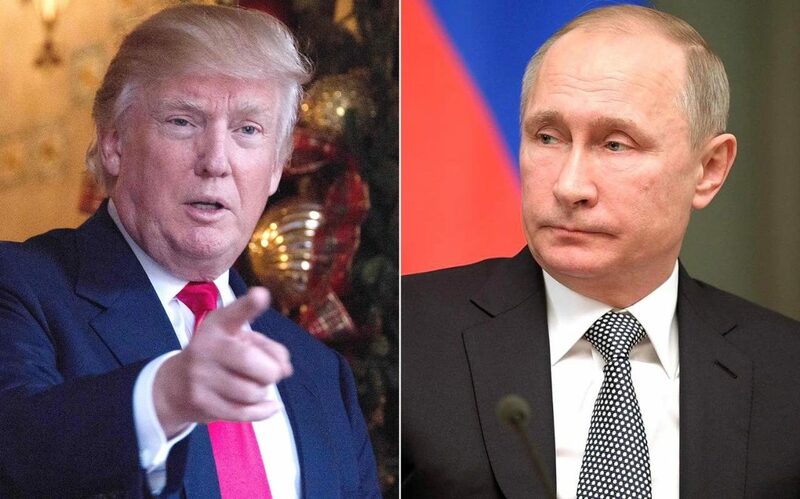 Russian politicians close to the Kremlin said on Friday U.S. President Donald Trump’s declared aim of putting the U.S. nuclear arsenal “at the top of the pack” risked triggering a new Cold War-style arms race between Washington and Moscow. In an interview with Reuters, Trump said the United States had fallen behind in its nuclear weapons capacity, a situation he said he would reverse, and he said a treaty limiting Russian and U.S. nuclear arsenals was a bad deal for Washington, reports Reuters. Russian officials issued no reaction, with Friday a public holiday, but pro-Kremlin politicians expressed consternation about the comments from Trump, who Moscow had hoped would usher in new, friendlier relations between the two countries. “Trump’s campaign slogan ‘Make America great again’, if that means nuclear supremacy, will return the world to the worst times of the arms race in the ’50s and ’60s,” said Konstantin Kosachev, chairman of the international affairs committee in the upper house of the Russian parliament. The president’s remarks in the interview with Reuters were, Kosachev said in a post on his Facebook page, “arguably Trump’s most alarming statement on the subject of relations with Russia”. Over the course of the Cold War, the Soviet Union and the United States realized that achieving supremacy was dangerous, and accepted the doctrine of parity as the best way to ensure peace, Kosachev wrote on his Facebook page. During the U.S. presidential race, Trump said he would try to end the enmity that broke out between the Kremlin and Washington during Barack Obama’s presidency. Russian officials looked forward to re-setting relations. But just over a month into the Trump presidency, that prospect has receded, especially with the sacking of Michael Flynn, a leading proponent of warmer ties with Moscow, from his job as national security adviser. Another pro-Kremlin lawmaker, Alexei Pushkov, wrote on Twitter that Trump’s comments on increasing U.S. nuclear capacity “put in doubt the agreement on limiting strategic arms, returning the world to the 20th century”.